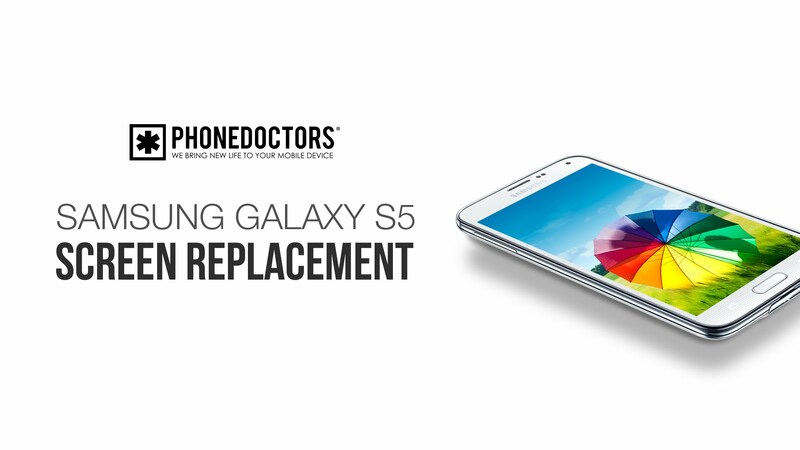 http://PhoneDoctors.com presents: Samsung Galaxy S5 full teardown. 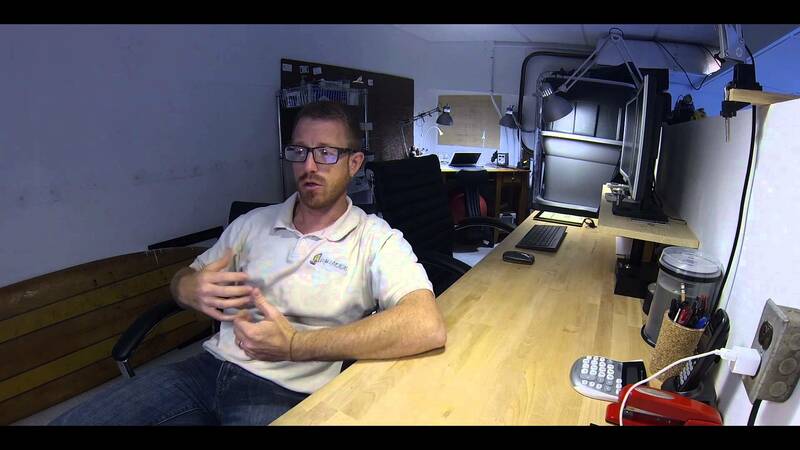 We show you step by step how to repair and reassemble your devices. Check us out online for all your parts, DIY Kits, & tools! – Source Link to this post! 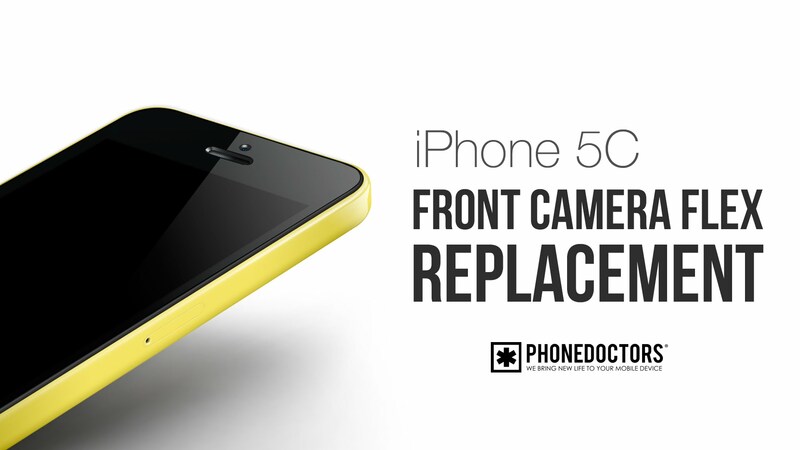 http://PhoneDoctors.com presents: How to replace the Home Button Flex on the iPhone 5C. 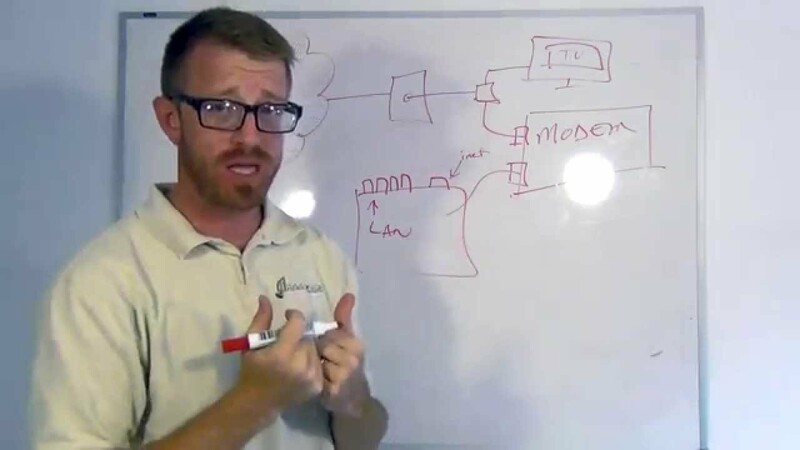 We show you step by step how to repair and reassemble your devices. Check us out online for all your parts, DIY Kits, & tools! – Source Link to this post!